(Natural News) Living with a psychiatric disorder can be devastating for both sufferers and their loved ones. Unfortunately, many of the solutions offered by modern medicine do more harm than good while offering little in the way of relief. 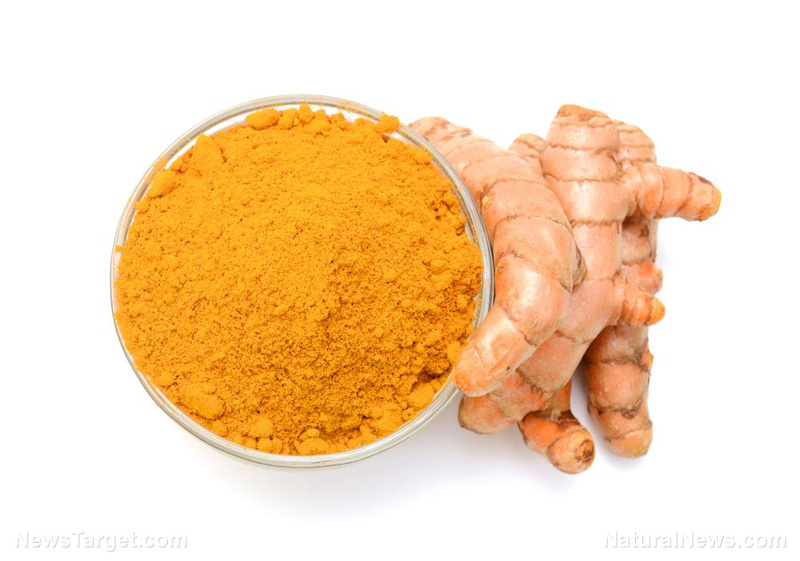 Thankfully, researchers have discovered that a compound in the popular Indian spice turmeric has the potential to effectively treat psychiatric disorders like bipolar disorder and depression.